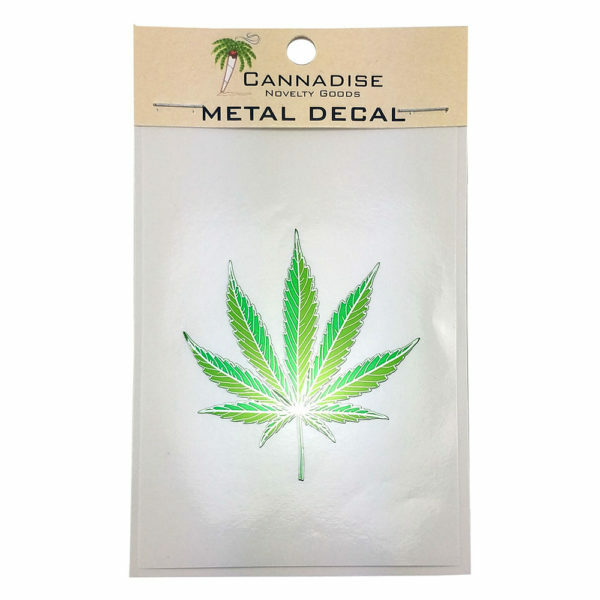 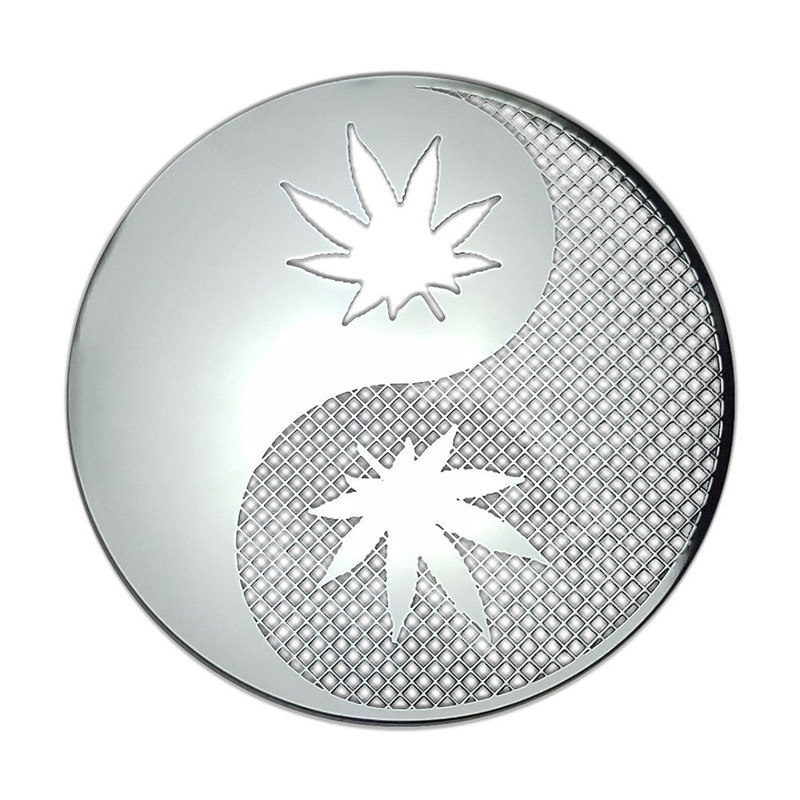 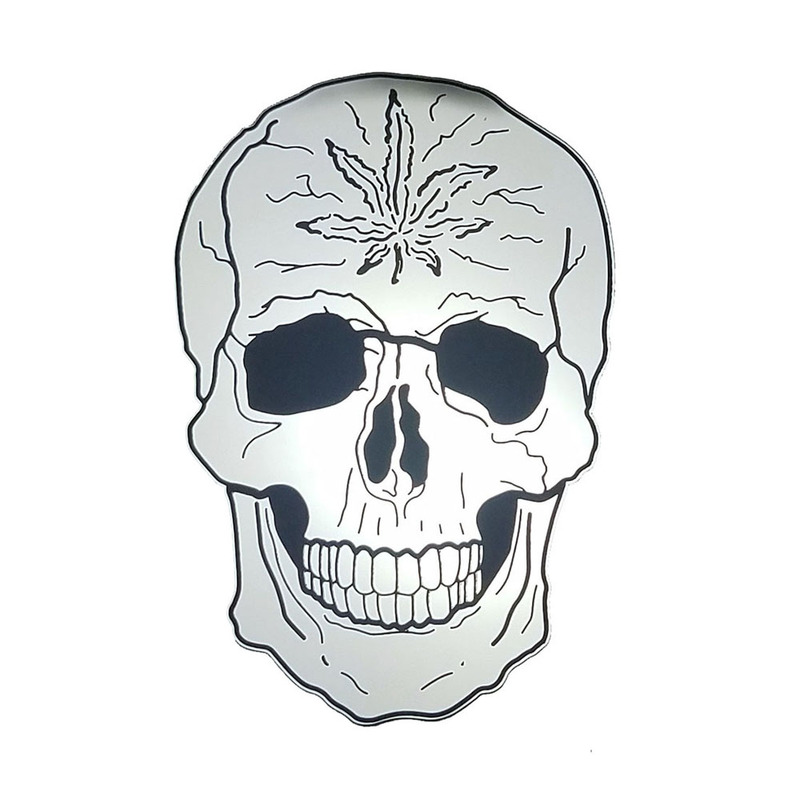 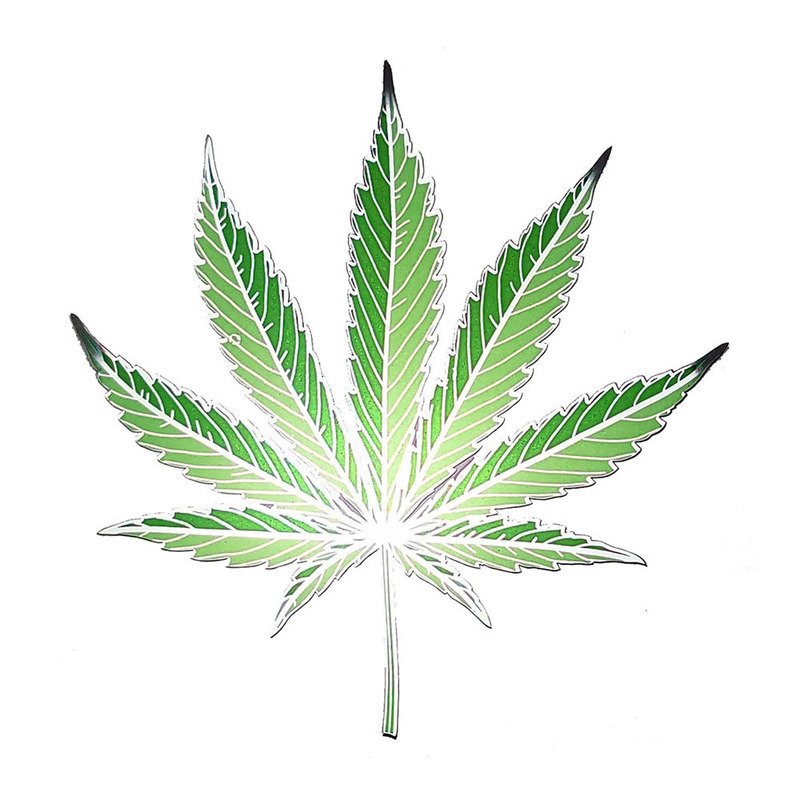 This beautiful Metal Pot Leaf Decal will look great wherever you decide to place it. 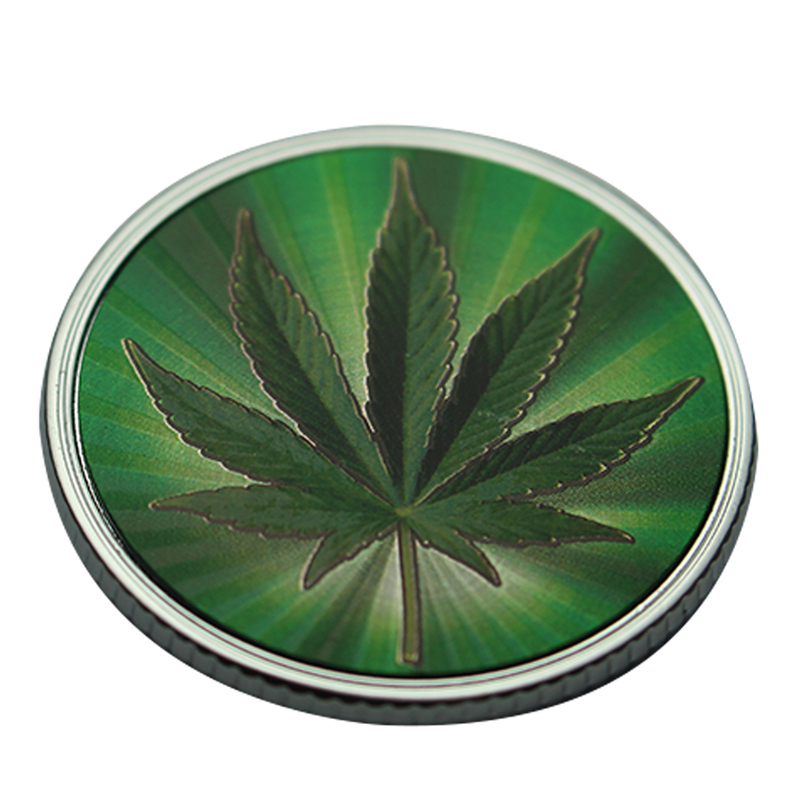 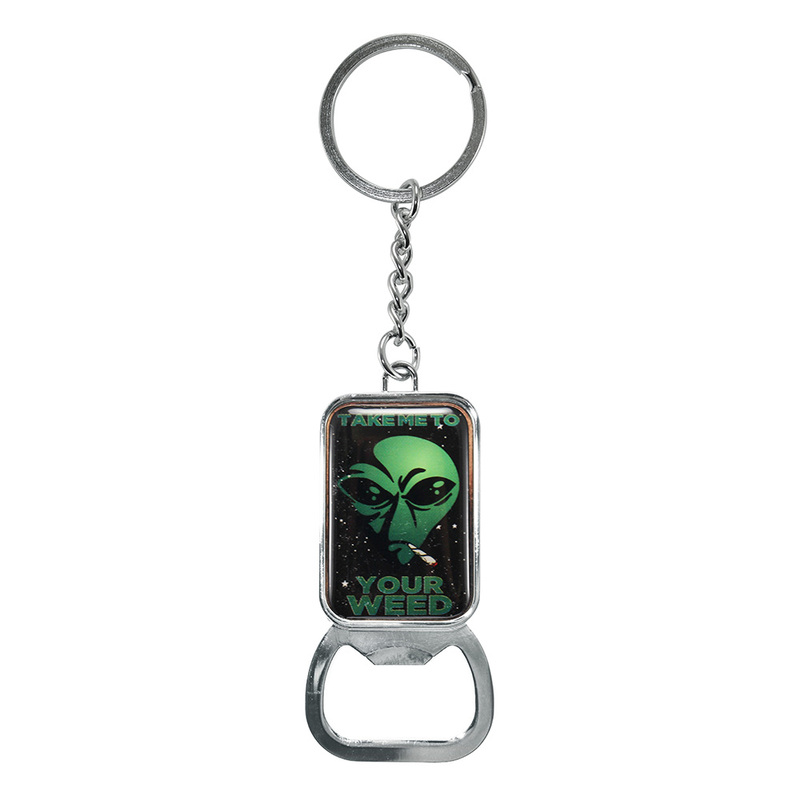 Transparent green and bright chrome finish. 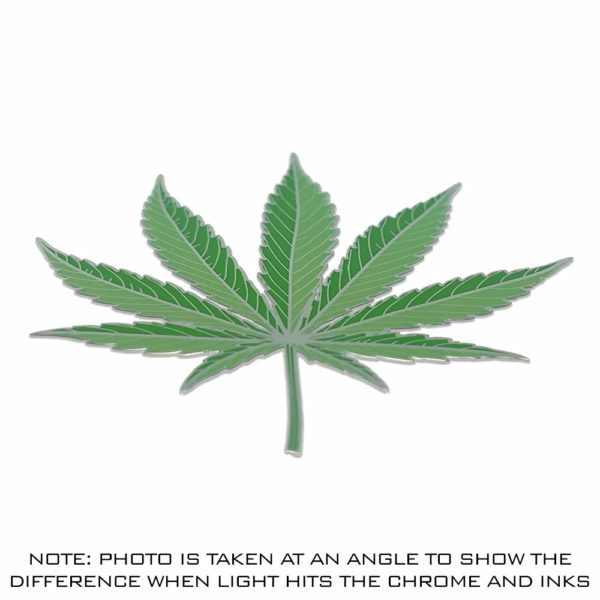 Recommended for flat surfaces only and is permanent once applied.